At eyet4talent our passion is talent development. 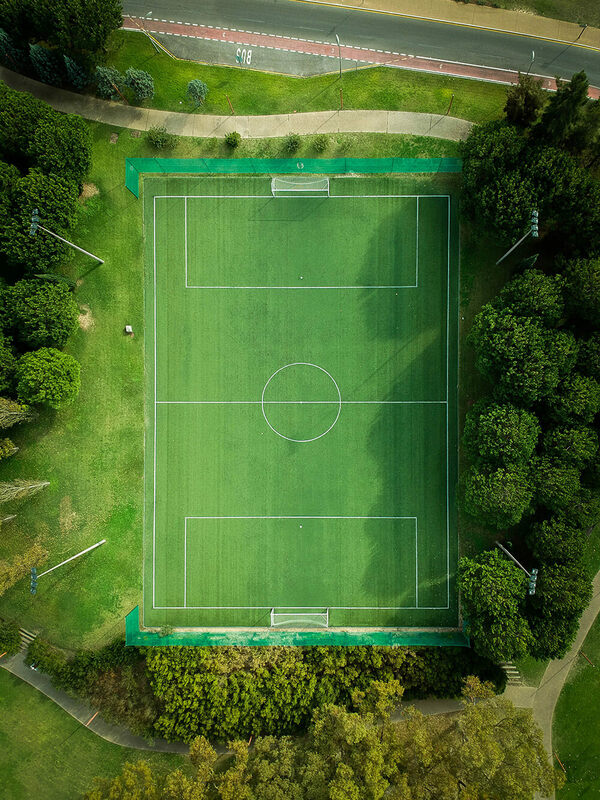 We are founded in Denmark and we are a team of highly entrepreneurial people who have combined our diverse backgrounds to revolutionize talent development in the world of football. Out mindset is innovative and unique. Together with professionals and partners from the highest rank of sports and academia, we have created a 360° Talent Development Platform that gives exceptional overview in one place. Our Platform unites players, coaches, scouts and managers while simultaneously enhancing the involvement of talents in their own development – in a whole new transforming way. We let players, coaches, scouts, and management work together in one place. The result is one platform for the entire staff to collaborate and to use their own valuable data to produce more and better home-grown talents for the 1st team. Our roots are Scandinavian, our reach is global. Here at eye4talent we share the belief that learning and education of players not only should consider training on the pitch, but include training off the pitch. We do it because we believe that placing talents in the front seat is valuable, and therefore we provide your club and the invidual coaches the oportunities to invite their players into an educational space where players evaluate and/or analyze their own performance in collaboration with their coach. We believe that this increases ownership, enhances reflection, strengthens the player-coach relationship which accelerates talent development. Improve your talent development by supporting your decisions with facts instead of gut feelings and beliefs through powerful insights. Involve your talents on a whole new level. Create a sense of ownership, enhance reflections and strengthen the relationship between player and coach. To motivate talents in their ownership and supporting their ability to take an even greater responsibility for their own development and learning, using clever IT-tools. We want to pioneer and democratize talent development – leveraging globalization and digitalization… it is not just about products, it is about realizing the human potential.